Canadian immigration is very tough on inadmissibility. One of the grounds for inadmissibility in Canada is criminality. Criminality refers to domestic crime committed by a person. When a person is convicted of a crime outside of Canada it is important and necessary to compare the elements of Canadian law with those of the foreign jurisdiction to determine whether the person is inadmissible or not. What does not matter is the foreign law under which the person was convicted rather what matters is the equivalent of that conviction under Canadian law. The officer has to establish that the foreign offence contains the essential elements of the offence in Canada to show that it is equivalent to the foreign offence. The officer can compare foreign law and foreign court and examine the person at the admissibility hearing. The intent behind this policy is to deny entry to those in Canada who intend to use the Canadian soil as a safe haven from their criminal proceeding to who are feeling for criminal proceedings. However criminal charges that are dropped or result in not guilty verdict will not cause in admissibility but if the person is going through trial at the time for a charge they may be inadmissible pending the results of the trial. 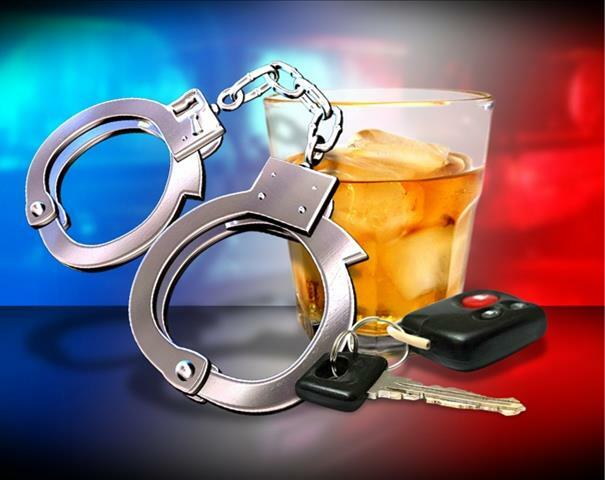 DUI refers to driving under the influence and it is a relatively common offence. A person charged with a DUI can become inadmissible to Canada because Canada consider drunk driving as a serious offence. What can be done to enter Canada with a DUI? In case where a person holds a conviction of DUI on his or her record and needs to enter Canada, the best option is the Temporary Resident Permit. TRP are awarded by the minister to foreign nationals who may be barred from entering Canada as a temporary resident either because of inadmissibility or because of a failure to meet the requirements of the IRPA. TRP makes it possible to enter Canada in those situations. However, for a DUI it has to have been five years since the sentence to apply for a TRP. Pardon: a pardon may be granted under the Criminal Code, a person who is pardoned from the offence at issues is exempt from inadmissibility. A foreign pardon must be equivalent to a pardon in Canada. This applies regardless of whether the offence occurred in or outside Canada. Deemed rehabilitated: a person whose conviction occurred outside Canada may be deemed rehabilitated thus removing the ground of inadmissibility if it has at least been 10 years since the completion of sentence for the crime, or the conviction is not considered serious in Canada or the conviction did not involve serious property or physical damage and did not involve a weapon, and the offence in Canada would have been punishable in Canada by a maximum tem of 10 years in jail. Individual rehabilitation: this is not deemed rehabilitation, in this case the person must apply for rehabilitation. The person to be eligible under this must show its been 5 years since the sentence, that the conviction equates to a hybrid or indictable offence in Canada. For further information on inadmissibility due to a DUI charge or other criminalities, contact us and we will help you in your matter.